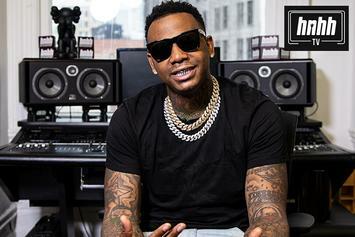 Juicy J, Kevin Gates & Lil Skies Cover The Spread On "Let Me See"
Juicy J plays a zero-sum game in "The Wolf of Wall Street" offices. 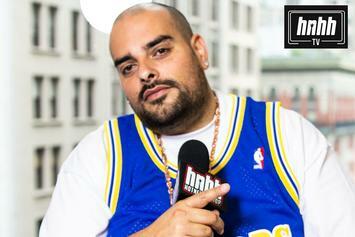 Berner drops some knowledge on self-investment, Wiz Khalifa, and keeping a certain sound alive. 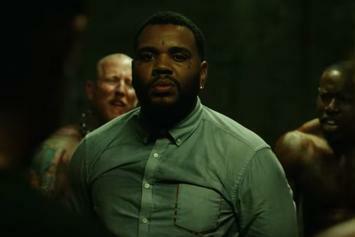 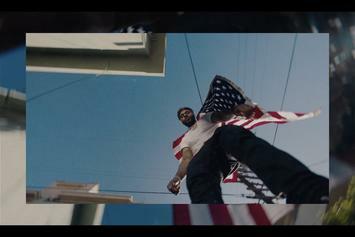 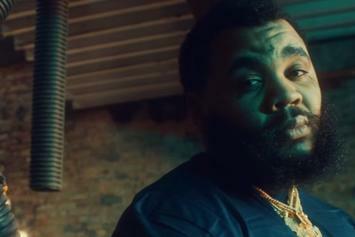 Kevin Gates dons the fatigues for some cinematic visuals. 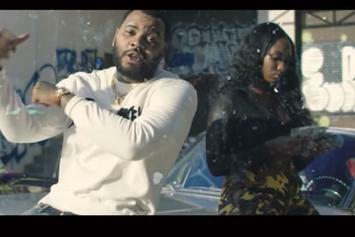 Kevin Gates delivers another stand-out video for the "Had To" video. 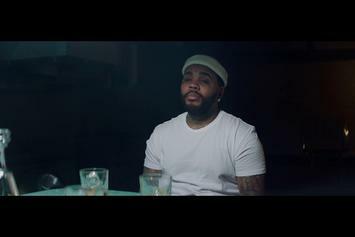 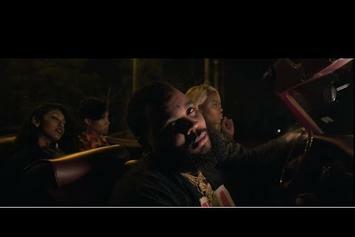 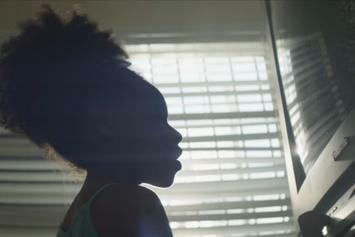 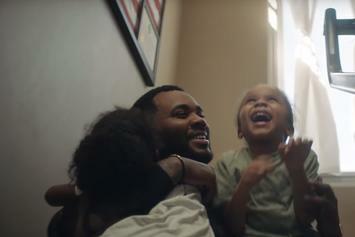 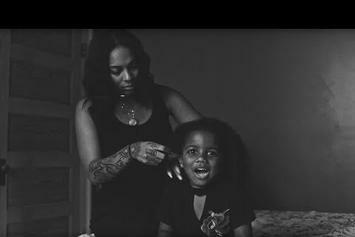 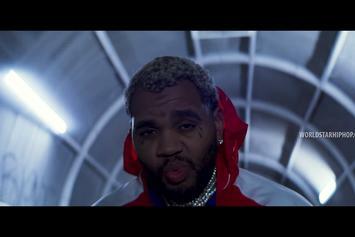 Kevin Gates Drops The Heartfelt Video For "Imagine That"
Dreka, Islah and Khaza Gates star in Kevin Gates new video for "Imagine That." 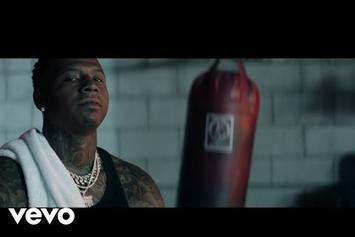 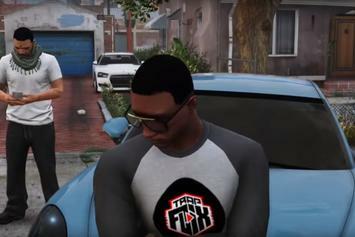 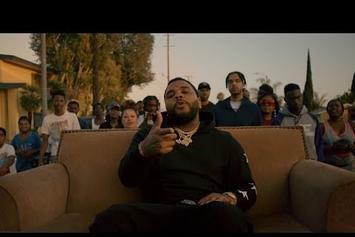 Check out Figg Panamera's new "Grand Theft Auto"-themed video for "Phone Ringing" featuring Kevin Gates. 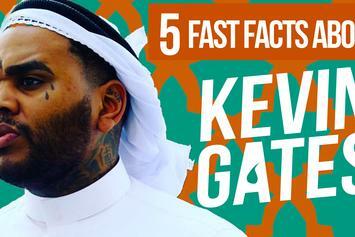 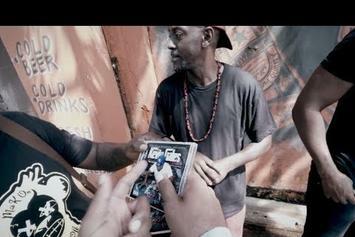 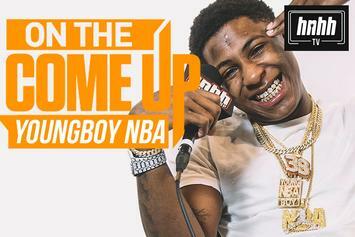 A few things you may not know about the incarcerated Baton Rogue rapper.